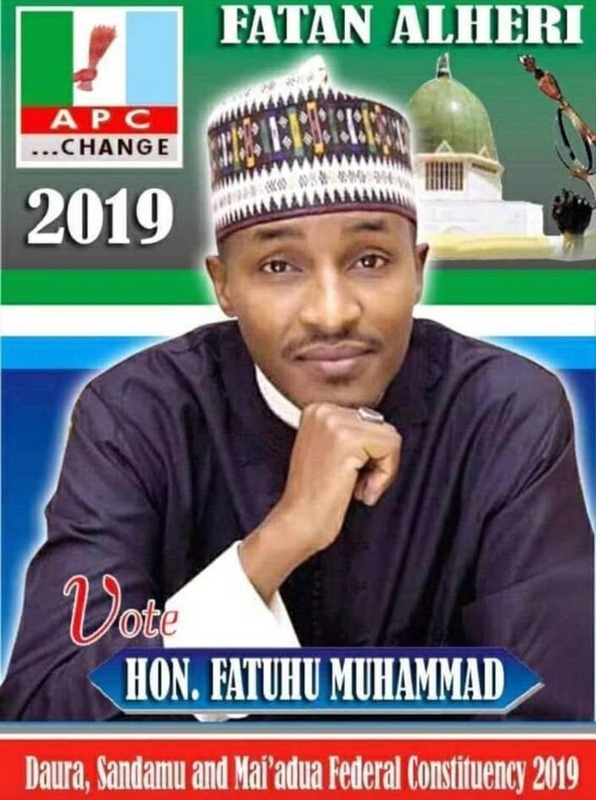 Popular politician Umar Abdullahi Tsauri popularly known as TATA is set to join APC as his media aide Abdul Danja joins APC. Cliqq Magazine confirmed Tata’s PA defection through a Facebook post he announced that he has join APC. If you can recall, Cliqq Magazine reported that Umar Tata will join APC after the emergence of Senator Yakubu Lado as PDP Gubernatorial candidate which many criticized the process that led to his emergence.